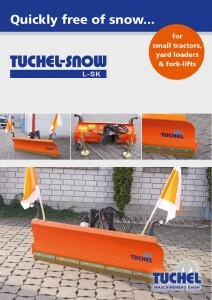 Quick snow clearing for little money! 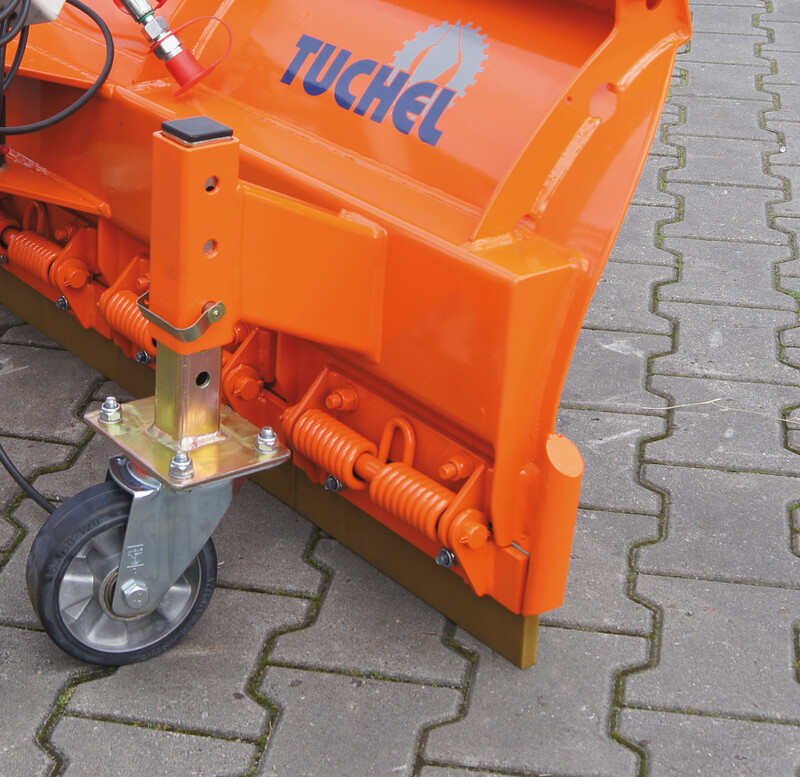 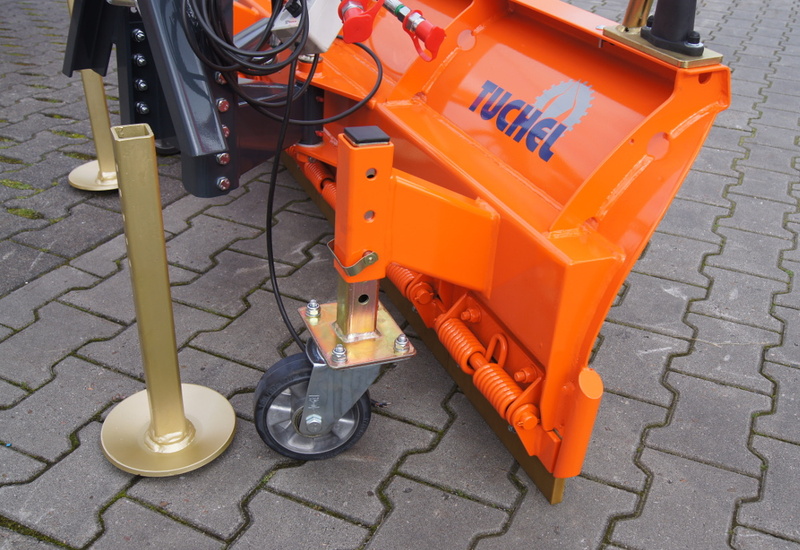 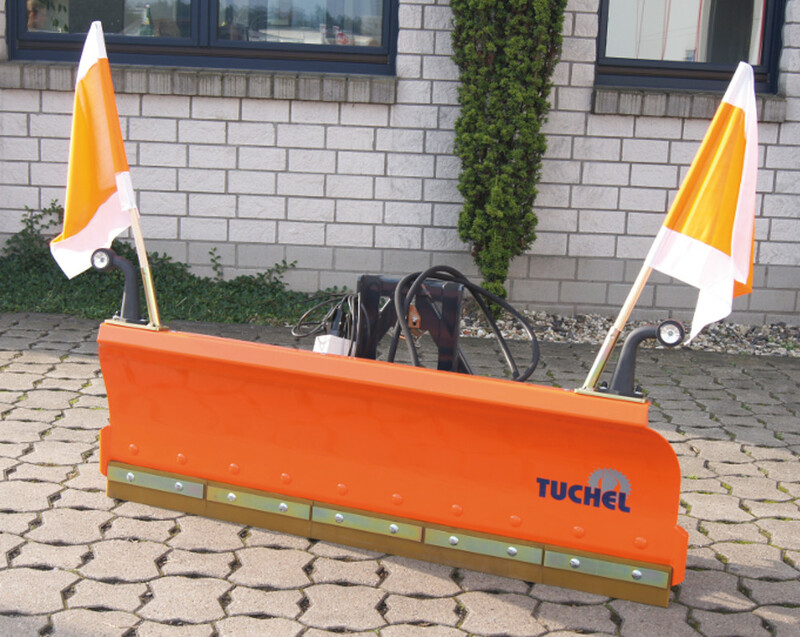 This light snow blade has been concipated in particular for small tractors and yard loaders, fork-lifts and the Tuchel-Trac. 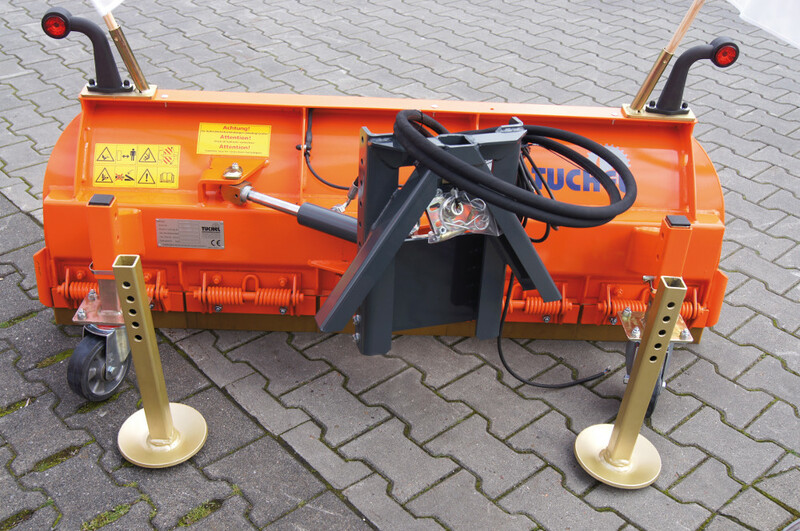 Anti-icing spring flaps and height adjustable skids are standard for the L-SK.